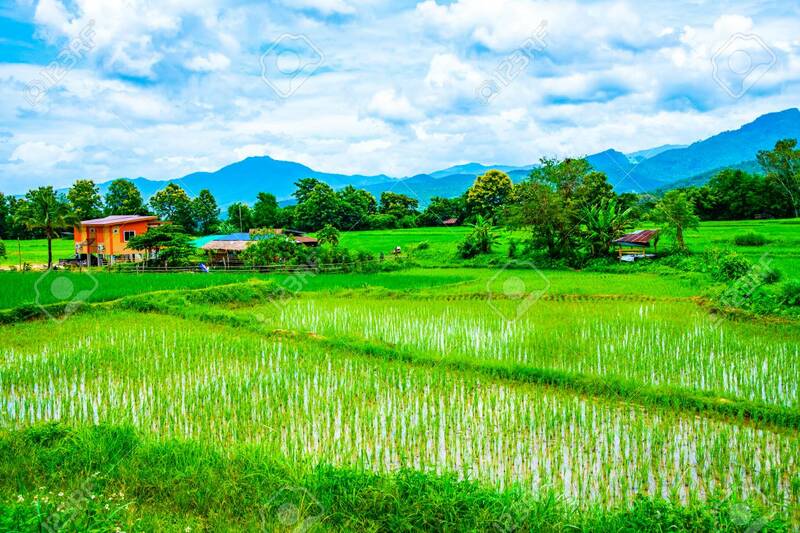 Immagini Stock - Rice Field In Pua District, Thailand. Image 115527994. Archivio Fotografico - Rice field in Pua district, Thailand. Rice field in Pua district, Thailand.